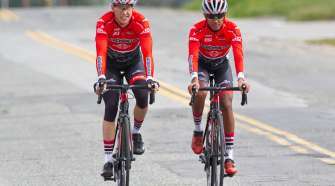 SoCalCycling.com has created a STRAVA Club where riders can track, compete and share your rides with other riders in the Cycling Community. STRAVA allows you to upload your data using your GPS unit (Garmin, iPhone or Android) and will automatically log and organize your data, giving you a complete overview of your training, while making fitness a social experience, providing motivation and camaraderie even if you’re exercising alone. 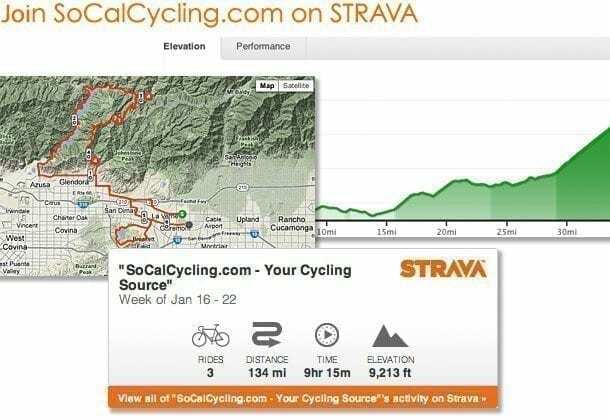 Joining the SoCalCycling.com STRAVA Club is a great way to learn about new rides and connect with other cyclists! Disclaimer: The information provided on this site is strictly for informational purposes only. 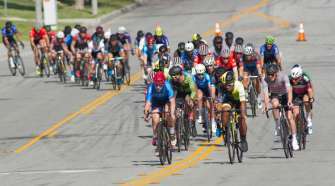 SoCalCycling.com is not affiliated with STRAVA, any training rides or events and is not responsible for any injuries or death to any rider or damage to their bicycle or other property for any reason. Ride at your own risk. 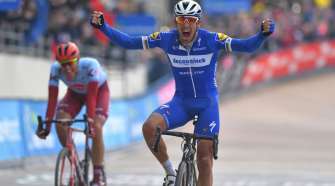 Cycling carries a significant risk of personal injury or death. DO NOT participate in riding a bike, any rides or events unless you are knowledgeable about the risks involved, and are willing to assume personal responsibility for all risks associated with these activities. Please observe all applicable traffic laws, wear a helmet and conduct yourself in a safe and prudent manner while participating.